APM is the only nationally recognized industrial engineering honor society. Student activities focus on undergraduate advising and mentoring, community service and faculty relations. IIE is the professional society for Industrial Engineers where students can learn about potential careers and prepare accordingly. Activities include presentations from industry leaders, resume/career development workshops and plant tours, as well as social events such as happy hours. Check the announcements/calendar for information on upcoming events. INFORMS activities center around research, including presentations by researchers from University of Florida and other visiting scholars. Check the announcements/calendar for information on upcoming events. ISE Ambassadors serve as departmental liaisons to outside constituents, including potential ISE students as well as ISE alumni. Applications are accepted at the end of each semester. SHS aims to promote the use and awareness of systems engineering, analysis, and process improvement in the healthcare field by providing appropriate education and career opportunities to University of Florida students. Increasing social connectivity within the department, facilitating research collaboration between disparate labs, aiding in the onboarding process for new students, contributing academic support for existing students, assisting in professional development for departing students, collaborating with department faculty and the EGSC to improve recruitment results and providing a chain of elevation for student concerns both within our department and college. 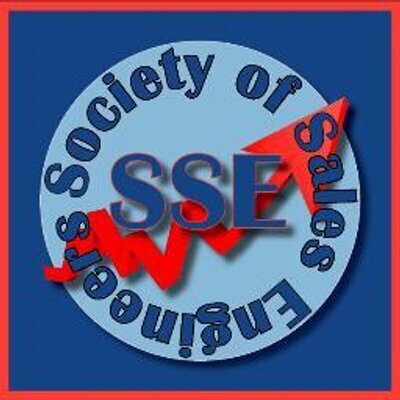 Advertising the existing “Sales Engineering” minor at UF and enhancing the students’ awareness of our existing Sales Engineering scholarships.